is a family owned bottling and distribution company that is devoted to providing enjoyable products and vending services! 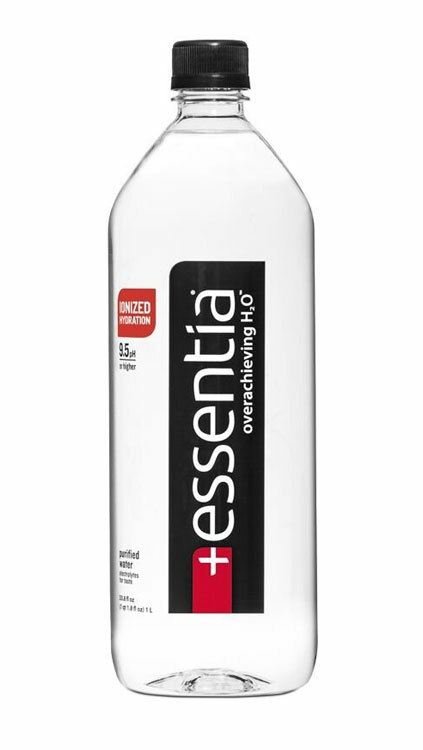 Essentia believes proper hydration increases human potential. Its proprietary ionization process creates a clean and smooth tasting 9.5pH or higher alkaline water that’s better at rehydrating. This water is more effective at rehydrating, they even have the science to prove it! This sparkling water is the new way to get your antioxidants while simultaneously getting a boost of energy. 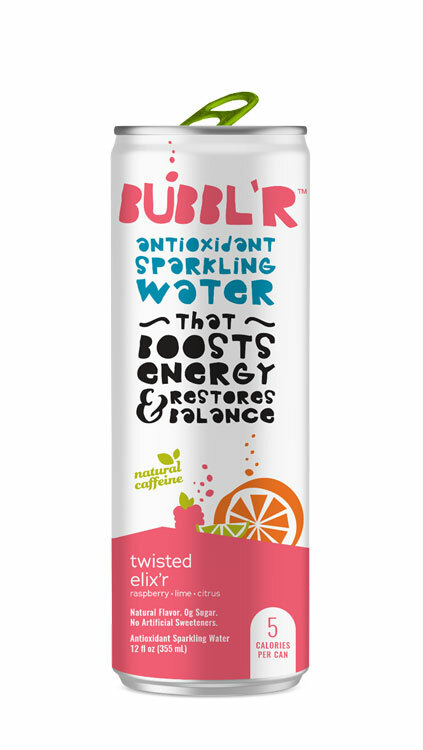 BUBBL’R has naturally sourced caffeine, which makes it a healthier alternative to energy drinks and sodas. Not only does Klarbrunn sparkling water contain 0 calories or sodium, there is also a plethora of health benefits that come along with drinking the tasty treat. 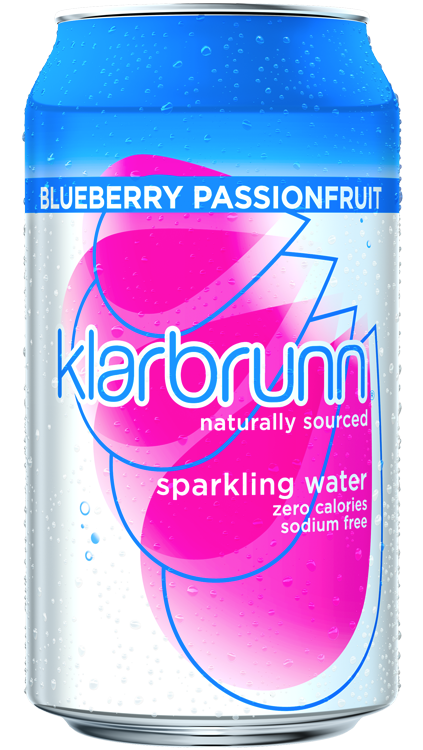 Klarbrunn offers several flavors of sparkling water, so there is something out there for everyone – no matter what your preferences are! The new performance water is targeted towards active individuals looking for “ultimate balance and refreshment”. 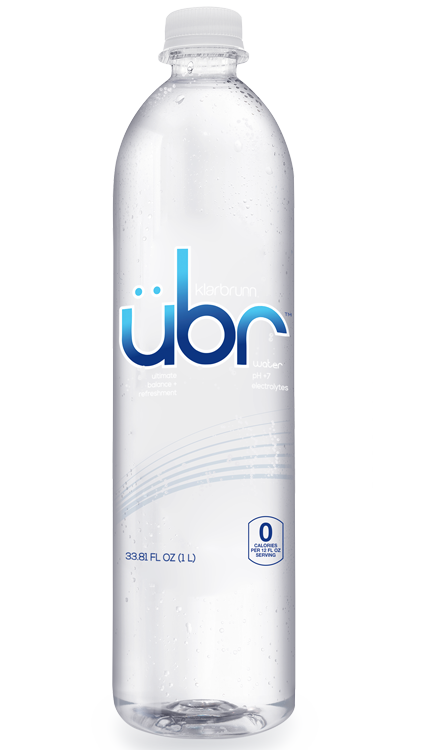 übr water undergoes a micro-filtering system which creates a clean, crisp taste. The new premium water offers hydration along with a high pH of 7.28 and 29mg of electrolytes to keep the body in balance. Mahaska is a 7th generation family owned food and beverage distribution company that has been around for more than 125 years. 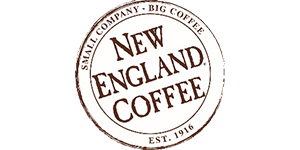 From our early years at the dawn of the soft-drink industry preceding all major brands with the exception of Dr Pepper, we’ve expanded our portfolio and added a multitude of product and service lines across non-alcoholic beverages, coffee, food, snacks, and craft beer. We offer turnkey equipment and vending services to all of our customers and our skillful fleet mechanics ensure our trucks are always running and ready to serve you. We offer a wide array of our proprietary / partner brands, products, services, and distribution in Iowa, Kansas, Nebraska; and parts of Illinois, Missouri, and South Dakota. We offer our proprietary brands and certain products and services in California, New York, and Texas. Our proprietary brands, other products, and services are available anywhere in the continental U.S. upon specific request. 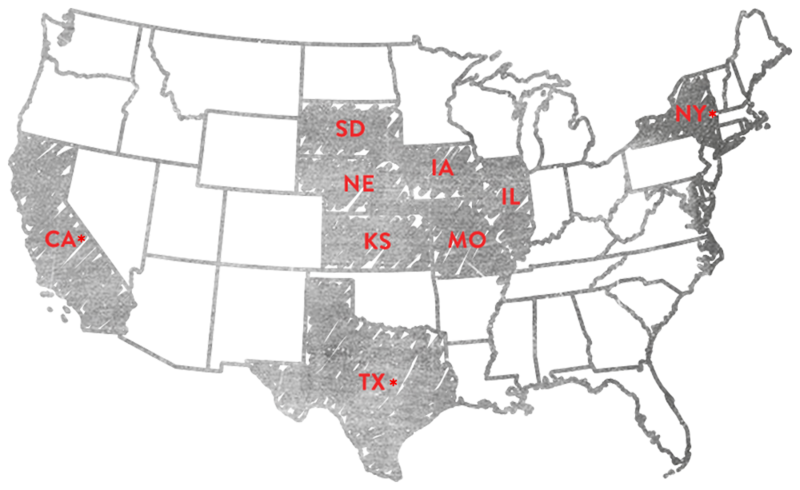 With headquarters in Iowa, Kansas and Nebraska - our products and services can be customized for any location.